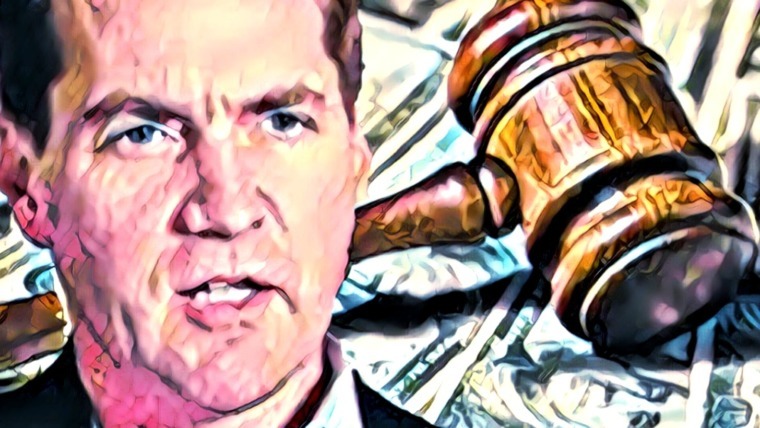 Despite the somewhat overzealous and premature hype surrounding the cryptocurrency market, there are a few degrees of truth to the conviction that 2018 will be the year of the altcoin. Prices might have taken a hit in Q1, but genuine projects with realistic development goals know that this has no bearing on their efforts. 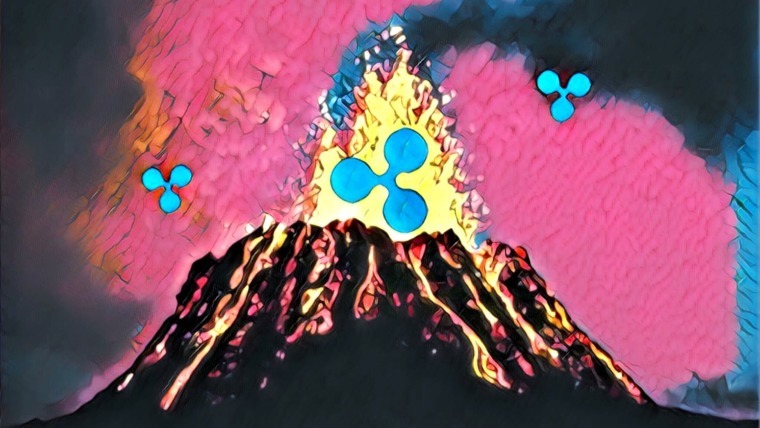 In fact, to those whose interest in blockchain lies with the potential of the technology, crypto price predictions and valuations are more of a distraction than anything. Several projects trudge forward undeterred, and their commitment has paid off in notable ways. 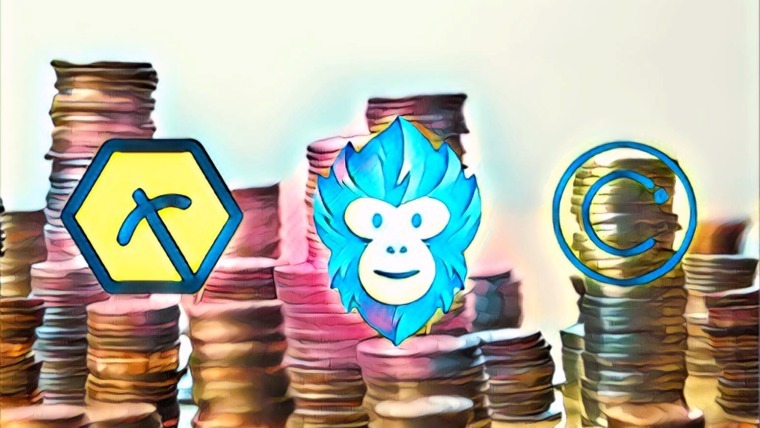 Recently, Request Network’s mainnet went live, Waves announced it is incubating three endeavors, BAT expanded its list of registered publishers, and of course, lest we forget, the Lightning Network Beta went live on the Bitcoin mainnet. While project development teams are keeping their heads down and sculpting their platforms, management and business development teams are working on developing solid partnerships to cement blockchain technology as a permanent and essential tool in various industries. Among these projects is Waltonchain, whose Q1 2018 partnerships we detail in this article. For those who might not know, Waltonchain is a Chinese-based project that is attempting to create a “Value Internet of Things.” It utilizes RFID technology to create a shared, traceable, and transparent model for businesses. You can learn more about the project by reading this thought-provoking Waltonchain opinion piece. While they’ve been working through their 4-phase development plan (even launching their mainnet on March 31, 2018), they and their subsidiaries have also been seeking out several partnerships with various entities in niches where their technology could be useful. Here, we highlight the more significant of these partnerships. Late in February, Waltonchain’s subsidiary IOT Technology signed a strategic partnership and purchase agreement with Ishijah trading, relating to intelligent food and beverage management systems. 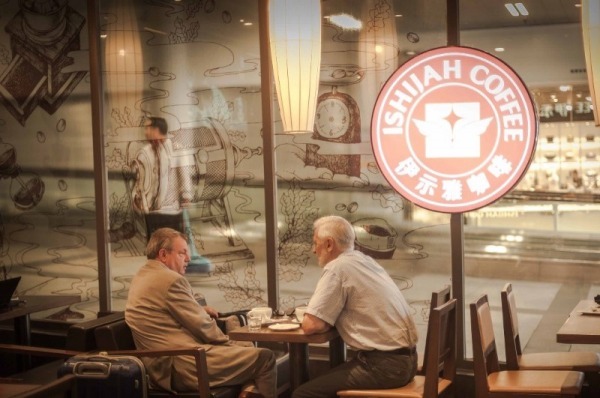 Ishijah Trading’s core focus is in airport business services. It has a prestigious place in Chinese society, being the official distributor of Diaoyutai Coffee, which is served to VIPs and heads of state. This partnership will bring RFID tags and blockchain to the catering business and will make the billing and management of orders more efficient. It is expected to reduce operational costs and increase operational efficiency, among other things. This subsidiary has been garnering positive reception, having also received a support fund from the Jimei District Xiamen City for its unmanned retail clothing store solution. On February 28, Waltonchain announced that its Project Director, Lin Herui, would become the Vice President of the newly created Fujian IoT Industry Association. This association is concentrating on industrial policy research, including developing ways by which IoT can be utilized and such services can be provided to the public. speed up industrial reformation and upgrading and promote the well and orderly development of the IoT industry. They will also jointly make an effort to build Value Internet of Things and a blockchain ecosystem. Citylink, an affiliate of Waltonchain, is working with China Telecom, one of China’s three largest telecommunications entities, to develop a smarter community. China Telecom possesses large network coverage with the latest technology, and has also built the first Narrow Band–IoT network with the widest coverage in the world. A Narrow Band network would allow multiple devices to connect to the IoT network through cellular communication bands. Citylink is an organization with plenty of experience in developing smart services for communities. They have previously developed smart dustbins, smart street lights, and other smart public facilities. By working with the Xiamen community, they will be able to monitor and control energy data with the help of Waltonchain. The first phase of this project will cover street lights and dustbins. Around the middle of February, Waltonchain announced a partnership with another project called Loci, which would help them create more innovative services and products. Loci is a blockchain-based project that wants to provide a platform where ideas and Intellectual Property can be safely stored and verified. Waltonchain will be a purchasing partner for Loci’s crowdsourced portfolios. Loci will also help the project establish an incubator for smart cities in the US. Lastly, Loci’s InnVenn platform and Waltonchain’s development capabilities will be offered to universities and research institutions. Cooperation with Loci will help Waltonchain develop unique intellectual property, construct the new IoT world and, ultimately, change the life of humanity for the better. We believe that by joining hands with Loci we start a mutually beneficial cooperation. In late January, the Xiamen Citylink affiliate signed a partnership with Zhangzhou Branch of China Telecom. This partnership will be one in a series of collaborations to bolster communication services, resource sharing, IoT ecosystem services, and industry applications. Citylink’s focus on providing software, hardware, and system IoT solutions will aid Waltonchain and China Telecom in creating a smart city. China Telecom possesses the infrastructure, while Waltonchain and its affiliates will bring the technology to the table. Waltonchain has stated that this will be the first of many steps in developing a smart city. Waltonchain has nabbed several state-level partnerships that put it in a good position to get involved in creating the world’s first smart city. Big players like China Telecom can provide them with the infrastructure, expertise, and outreach they need to rapidly expand their operations. That they have gained a foothold in the food and beverages industry as well as the retail clothing niche is a further sign of encouragement. Child chains for the clothing industry are already being made ready for operation. They are also preparing applications for this niche. 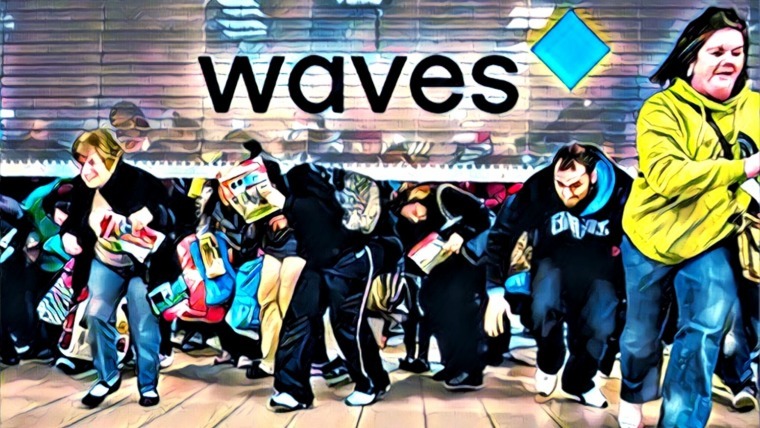 The tangible benefits WTC can have on the clothing industry, which one Reddit user has helpfully translated and described, will surely attract more retail clothing stores to the use of these child chains. The advantages, if they are as described, are simply too good to be ignored. 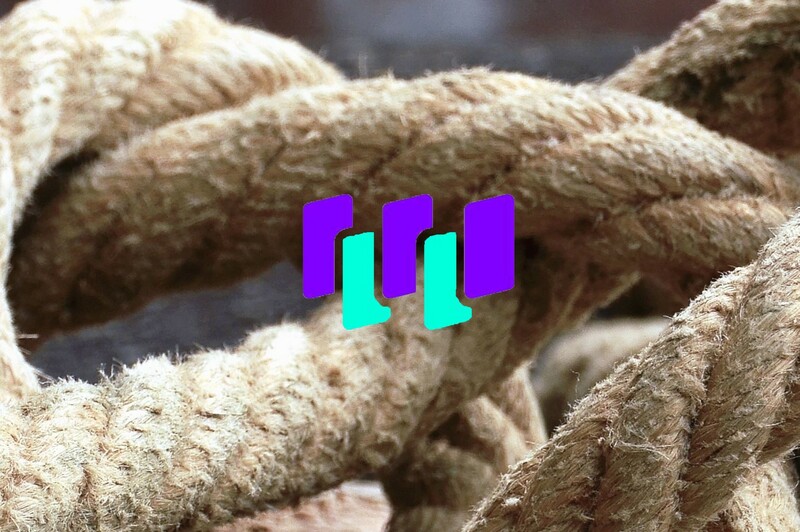 Given that there is no other player operating with such reach and depth in this niche, Waltonchain stands to plant its flag on a major industry if it can keep this success going. The same goes for its smart city plans. It is not a secret that China is rapidly working towards developing smart cities and a digital economy. Waltonchain’s role in helping achieve this goal is only minor, for the moment. As IoT technology and the project’s development progresses, and these early smart city tasks succeed, we could see them expand to cover more significant tasks in smart city development. Keep an eye on Waltonchain as it develops and becomes a visible part of the various aforementioned industries. It’ll give one an indication of how various areas will take to early deployments of blockchain technology.